Botswana has fired its head of intelligence, two weeks after he told lawmakers that he does not account to anyone, the presidency said on Wednesday. 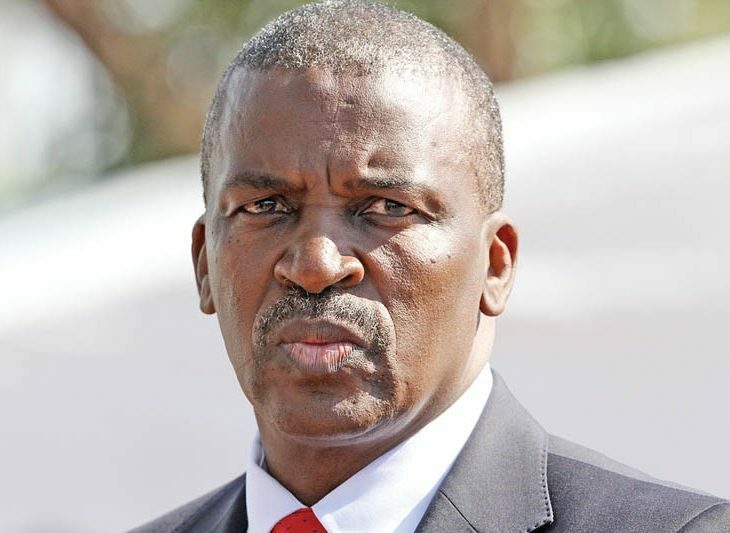 Colonel Isaac Kgosi was dismissed as director general of the Directorate on Intelligence and Security Services (DISS) and has been replaced by retired Brigadier Peter Magosi with immediate effect. Magosi is previous head of military intelligence. President Mokgweetsi Masisi who took over office in April 1st did not give reasons for the dismissal, which effect immediately but said he wishes outgoing spy chief well in his future endeavours. Masisi took office from President Ian Khama under the country’s automatic succession. Under Kgosi, the DISS has been accused of extra judicial killings and other human rights abuses. The dismissal is expected to end the impunity that Kgosi has been enjoying under Khama. The spy chief is accused of two counts of corruption and using his position to undermine efforts to investigate him. Because of this perceived impunity, both the corruption watchdog and public prosecutors have been struggling to bring him to book. As President Khama’s former batman, Kgosi established the DISS in April 2008 despite strong opposition to its lack of transparency in how it handles its finances. Last month Kgosi told a Parliamentary Accounts Committee (PAC) that he does not account to anyone, including the president. The PAC is probing books of accounts of the National Petroleum Fund (NPF), which Kgosi is accused of using his powers to divert $11 million to purchase weapons in Israel.